With temperatures finally on the up, it is important to be aware of the impact that the summer weather may have on your workplace and make changes to working practices accordingly. Without taking necessary precautions and changing the way your staff work, particularly in labour intense, sun exposed roles, they could be vulnerable to sun burn, heat exhaustion and heat stroke. Those most susceptible to the effects of hot weather include the elderly, the young, and those with pre-existing medical conditions. 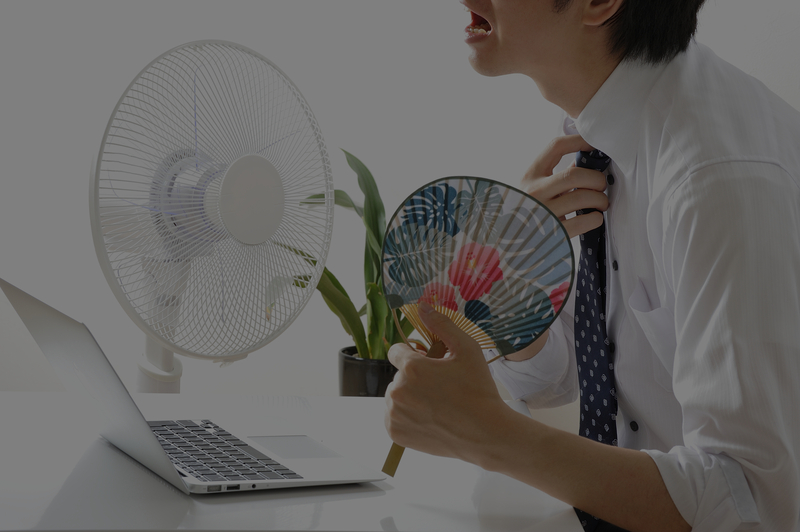 However, individuals working in hot environments are also more likely to being affected. This is amplified when the work involves intensive tasks such as manual handling or operating machinery, and so naturally, those working outside, such as yard staff and truck drivers, are at a greater risk. Whilst the law does not set out a maximum working temperature, it does require employers to take reasonable precautions to make employees comfortable at work – this includes ensuring reasonable working temperatures. It is advisable to review your risk assessments, run a toolbox talk covering the above points, and consider longer term planning for future hot weather. Long term solutions could include providing sheltered workspaces outside and air conditioning inside. Our team of consultants can offer extensive advice specific to your work premises individual needs no matter what the British weather throws at you and your business – to find out more, get in touch.